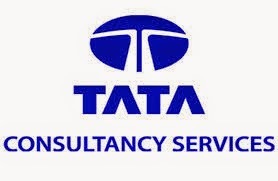 Jobs in Mumbai – TCS Walkin Drive for freshers on 25th May 2015. TCS Job openings in Mumbai for Associate Position. BA, B.Com, BBA Graduates are eligible to attend this drive. Interested candidates can directly attend the walk-in interview. Interested candidates may walk-in at the below-given venue. Excellent ENGLISH communication skills are mandatory. Candidates must have cleared their Supplementary or ATKT exams of 1st year or a 2nd year before appearing for the interview.